Black Swan is a frightening tale of a young lady trying to get in touch with her dark side. We don't know about you, but once we start hallucinating and making up pretend relationships that's where we draw the line! Save yourself some trouble. 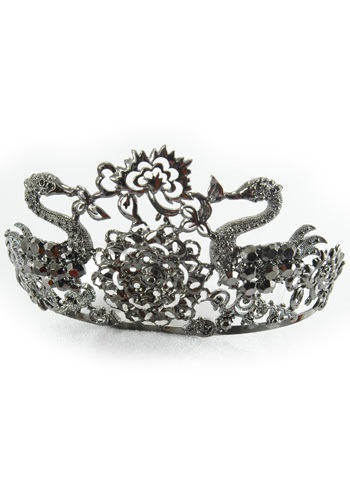 Wear the Black Opera Tiara but stay sane. No need to lose your head. 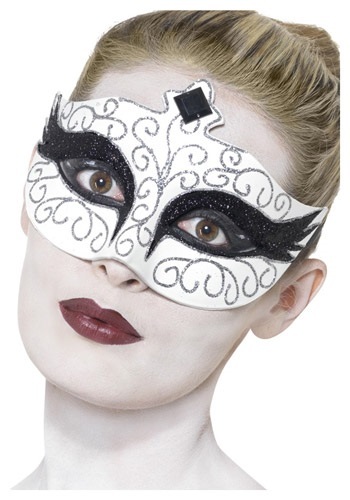 You'll be the most intense ballerina the stage has ever seen when you wear this Gothic Swan Masquerade Costume. A great dress to dance to ''Swan Lake'' in. Remember to stay sane inside of insanity and fight the darkness. It's the only way to survive. When you start with a basic black tutu, the costume possibilities are endless. Ballerina, black swan, showgirl and French maid are just a few of the many options. Add it under a short skirt to create extra volume, wear it over a leotard or pair it with fun accessories.